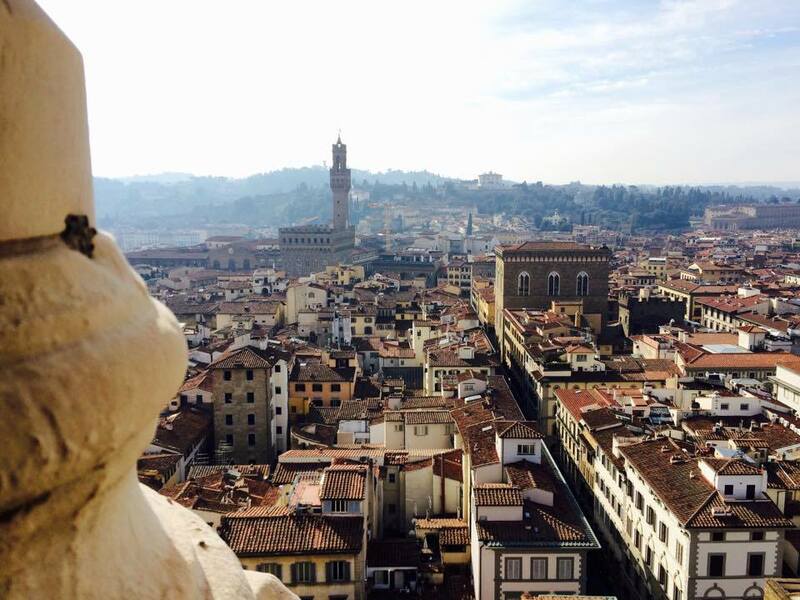 What’s open on Easter Sunday and Monday in Florence? 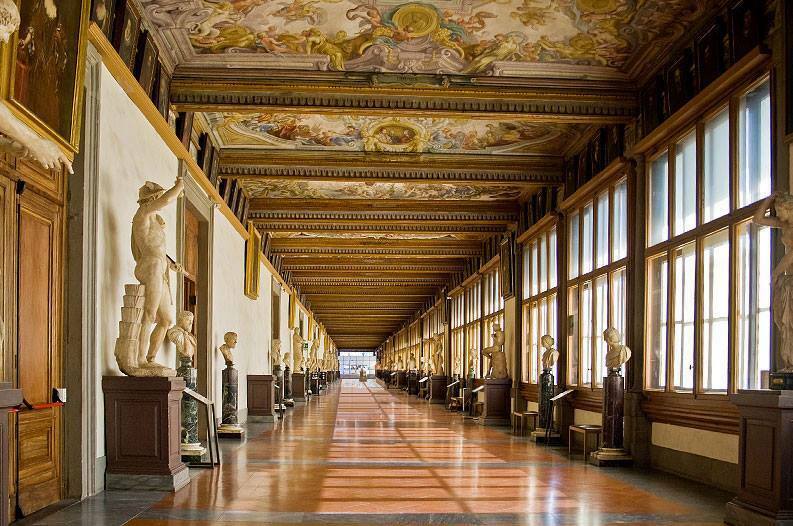 The Uffizi Gallery will respect normal opening hours (8.15 am to 6.50 pm) on Sunday the 27th . Normally closed on the Monday, the Gallery will respect the same hours on the 28th as an extraordinary opening. 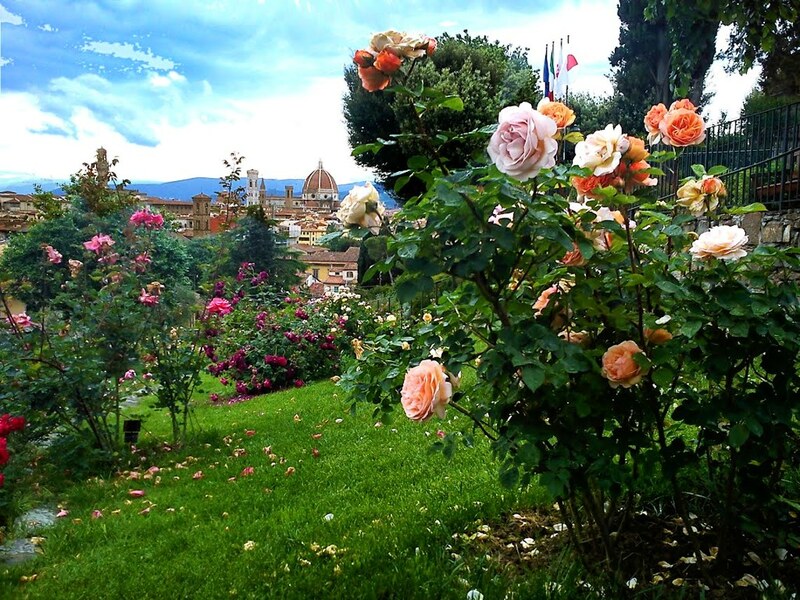 The Boboli Gardens, the Silver Museum and the Costume Gallery will remain open from 8.15 am to 6.30 pm. The Musei Civici Fiorentini association have thought up an Easter programme for families from Thursday March 24th Tuesday 29th. There will be guided visits and workshops for both young and old. It will be possible, in fact, to explore the ‘secret paths’ of Palazzo Vecchio (at 10 and 11.30 am and again 2.30 and 4 pm) as well as visit the Palace (at 10.30 and 12 am and again 2 and 3.30 pm). 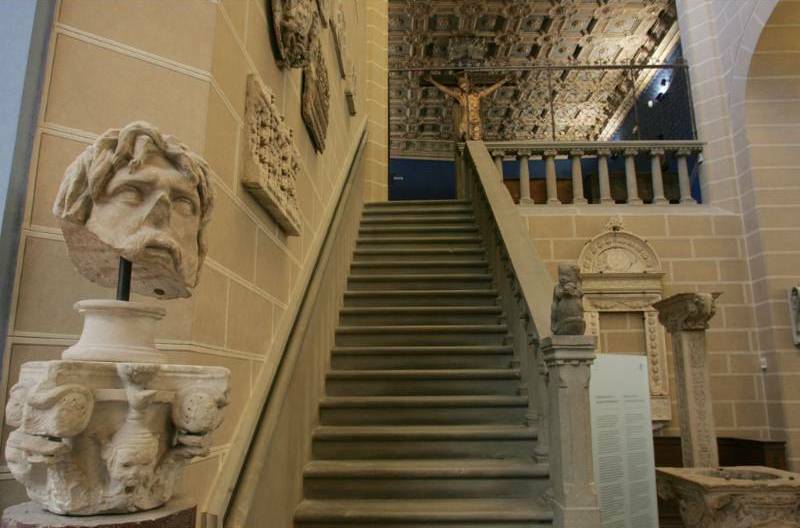 Among the various workshops a guided tour with “Giorgio Vasari”, a taste of court life, fables and much more. Even Santa Maria Novella offers guided visits to families starting at 10.30 and 12 am. Right on the other side of the square the Museo Novecento will have guided tours at 3 and 4.30 pm. Museo Stefano Bardini, the Cappella Brancacci and Fondazione Salvatore Romano will be closed only on Easter Sunday. Questa voce è stata pubblicata in Art in Florence, Events in Florence, Exhibitions in Florence, Florence, Tuscany e contrassegnata con Boboli Gardens, Cappella Brancacci, Fondazione Salvatore Romano, Musei Civici Fiorentini, Museo Novecento, Museo Stefano Bardini, Museums, Palazzo Vecchio, Santa Maria Novella, Uffizi Gallery. Contrassegna il permalink.